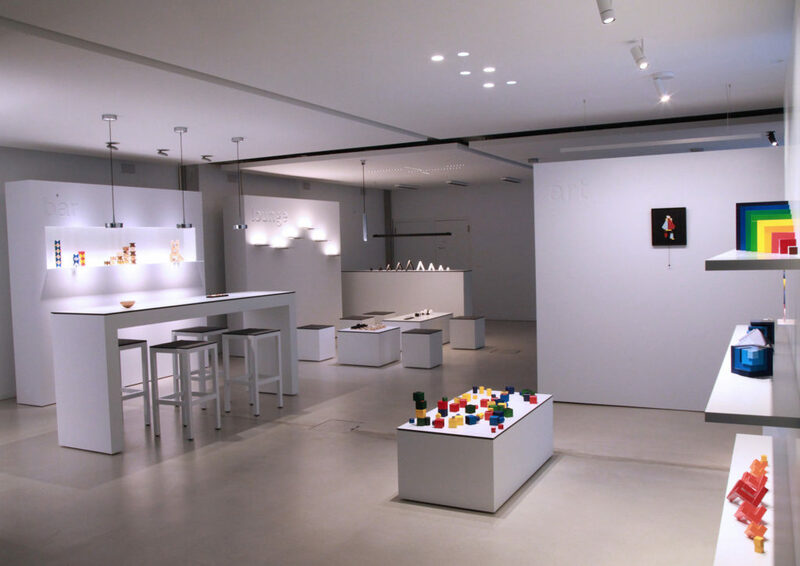 Selected creations of Naef recently got the opportunity to present themselves in the best light in the showroom of the RIBAG Licht AG in Safenwil (Switzerland). The atmospherical lighting of the sleek and elegant lamps emphasises the geometrical bodies beautifully and the colours change intensity through the brightness and warmth of the light. 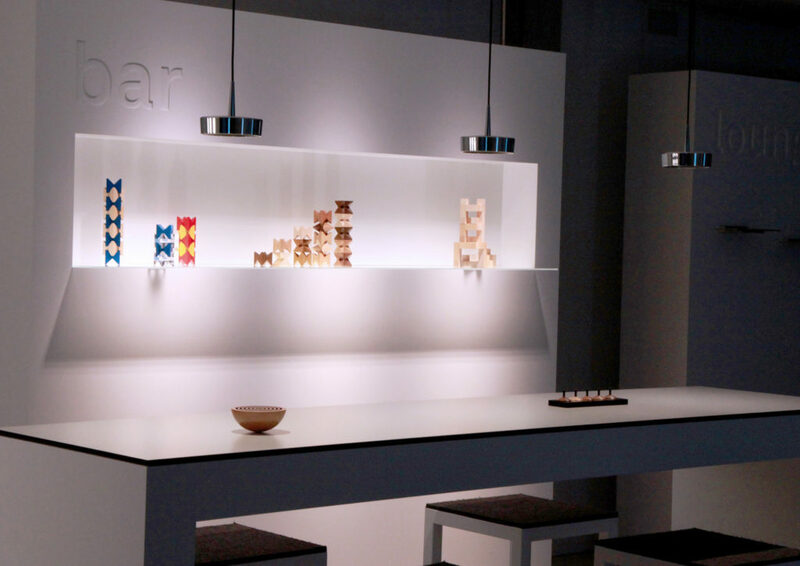 According to Pascal Amacker, Creative Director of RIBAG, the effect of light can be demonstrated extraordinarily well on the clear and intense colours of the play objects. 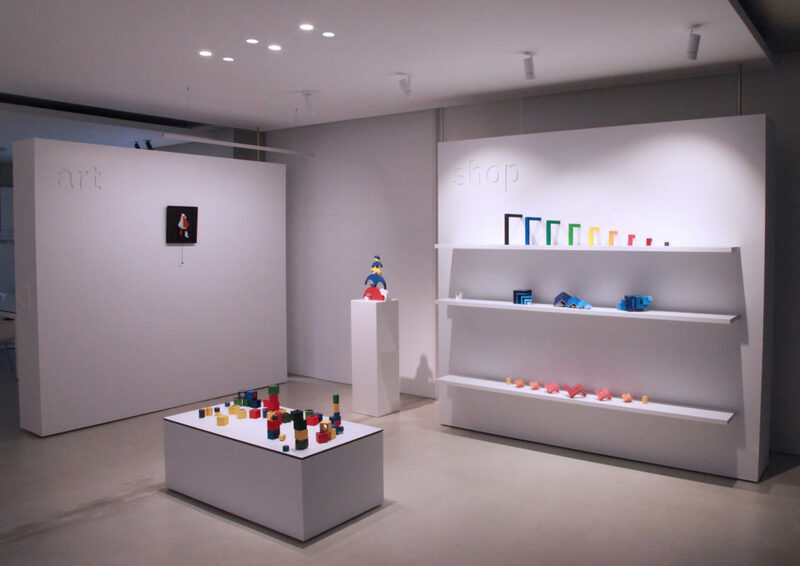 Pascal Amacker actually discovered the Naef products in Japan, despite the fact that the headquarters of RIBAG Licht AG in Safenwil are not even 20 kilometres away from the Naef office. With simple design, aesthetic lighting solutions, high quality and refined technology the Swiss family business has had a stable position in the national and international market ever since its founding in 1995.